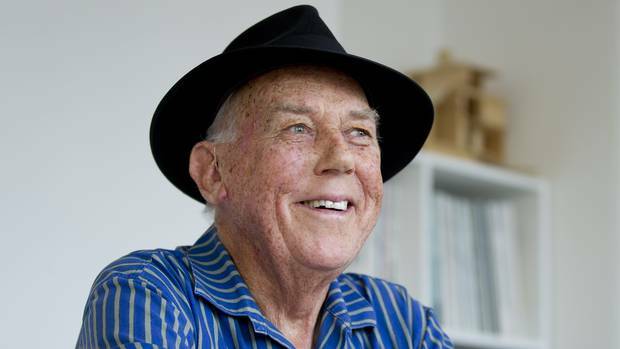 One of Auckland’s most prominent architects, David Mitchell, has passed away. Civic Trust Auckland offers it’s condolences to his family. His son, Julian Mitchell, has been a long-time Civic Trust Board member until recently. Simon Wilson gives an account of David and his career in a Herald obituary on Monday 29 April.